Setting your goals is not just enough for you to achieve your life goals nor having a comprehensive project plan will enable you to accomplish and complete your project because remember that it’s not really about the destination but the journey that really matters. The journey we are talking about here is how you move forward or onward towards your destination which is the achievement of your goals or the completion of your project. 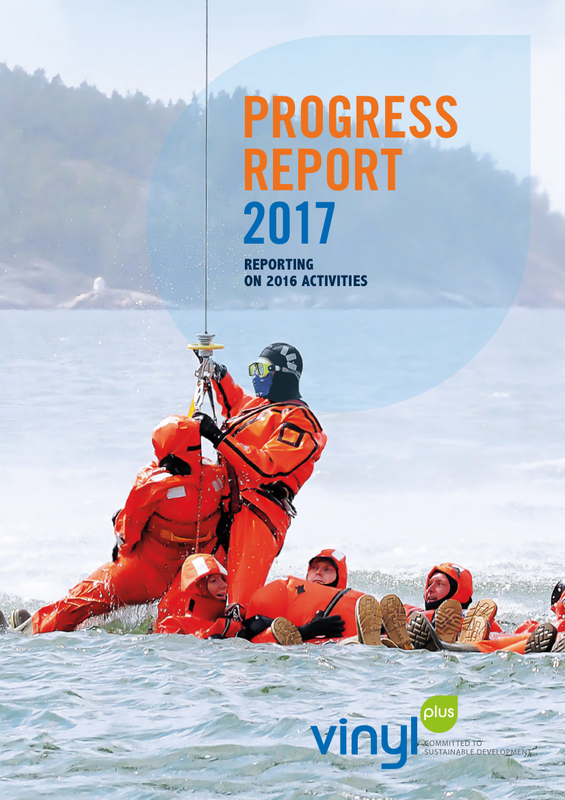 A progress report can be both used individually or by businesses in evaluating its progress towards achieving their goals. Instead of just sitting down trying to think and analyse where you’re currently at, you can make use of a progress report which has a structured method or way of looking at your progress towards your goals. The structure of a progress report will also help you in identifying your action plan to achieve your goals based on your current progress. You might have made an action plan prior your journey towards your goals but keep in mind that the only constant thing in this world is change. Things might change along the way. You could make mistakes and you could get sidetracked but somehow, you just found yourself going back to the main path towards your main goal. The mistakes you made might cause a lot of changes that you have to change your action plan. With the help of creating a progress report, you will not only identify what your mistakes, problems, and the reasons why you were not able to reach your goal earlier, but this will also help you figure out the solutions to all the problems you’re currently experiencing and a roadmap to the solution to all the possible problems you might experience soon. 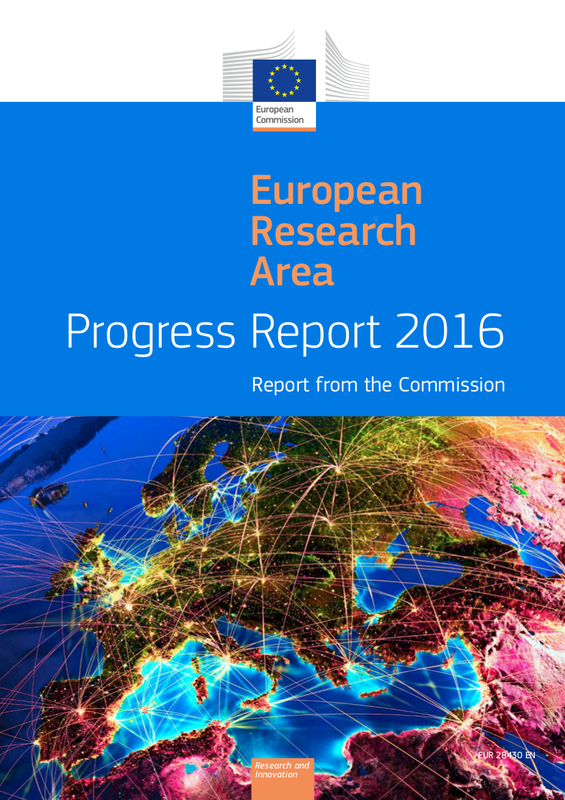 You may also see Evaluation Report. Progress reports enable you to evaluate your performance to the point that you will be able to create additional plans and ways in order for you to achieve your goals. The plans that will be created out of a progress report can encourage you to do more and will motivate you to create more progress. This only means that the function of progress reports does not only stop at letting you see how much progress you’ve made but it will definitely lead you to success. You may also want to know How to Write a analytical Report. How much of the work is complete? What work remains to be done? You might already have created an action plan before you started making progress towards your goals but some things happened that made you not do some of the things you have planned. Take note of all the problems, unexpected events, and setbacks that made you not do a part of your plans because all those things might happen again in the future. Knowing this beforehand will enable you to create a plan on how you are going to resolve it so you will not be affected the way you were affected before. How is the project going in general? If ever there are problems in the progress of the project, the recipient of the report will be able to know about this and can help with the situation at hand. 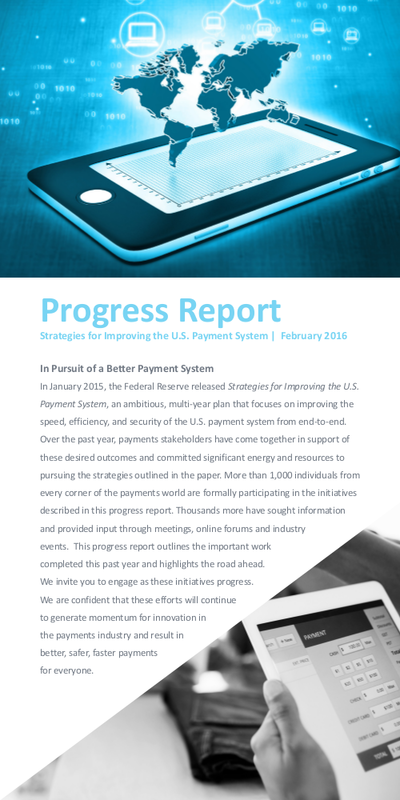 The recipients of the progress reports will enable the recipients to give an evaluation of the progress you have made. This is also a chance for them to request some changes of the way you are handling a project in order for it be completed earlier and easier. If you have problems, this is also your chance to express it to the recipient of the progress report so that they can offer or advice some solutions. 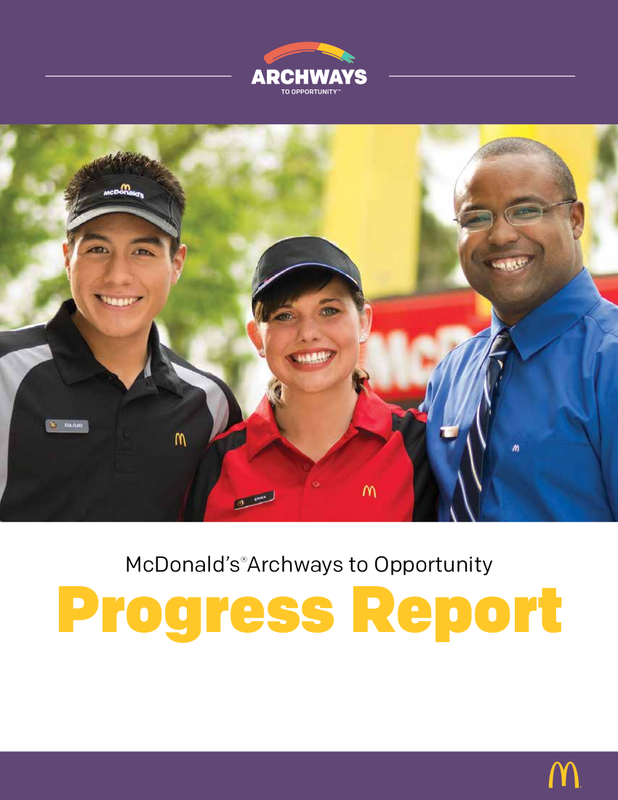 Progress reports can also enable you to project a sense of professionalism towards your work. Your productivity could critically fall down and a progress report is a management tool that could kickstart your productivity back to where it should be. 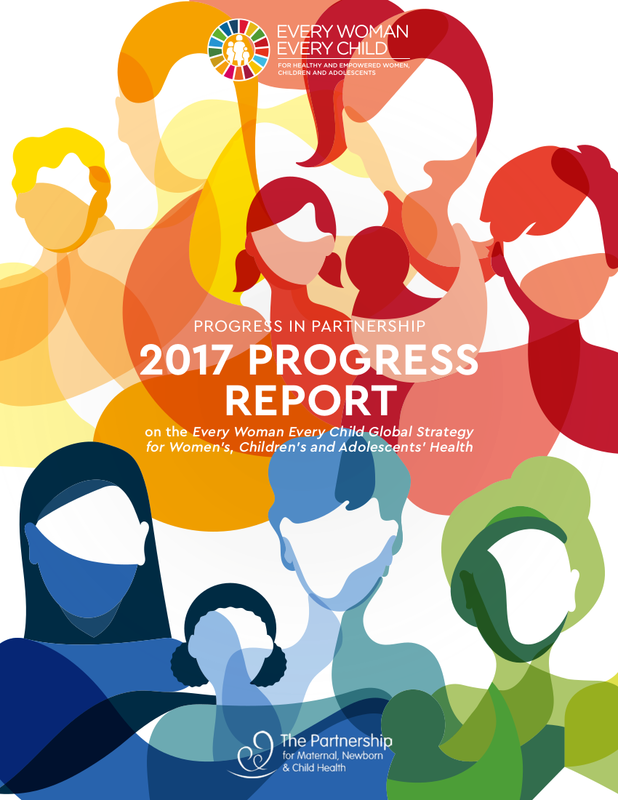 A progress report would enable you to stay coordinated, motivated and driven in achieving your goals and this will clearly map out your progress towards achieving your goals. This is not only beneficial for you but your company can very much benefit from it as well. 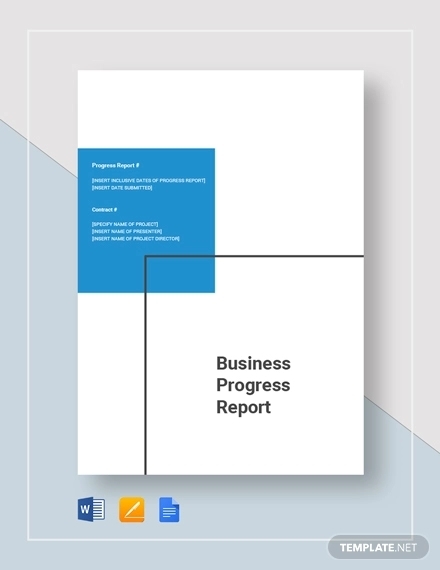 Progress reports are used in business organizations in order to encourage engagement and transparency among its employees. According to the American Society for Training and Development, it is in having a specific place to check in on your progress, which is your progress report, would increase the probability of meeting goals by 95%. You may also see Status Report Examples. Progress reports do not only encourage engagement but it also encourages the exchange of ideas and opinions. The ideas and opinions of the employees should be given with regard since they are the ones doing the progress and they are the ones who fully know what are the points that should be done or should be changed. Writing a progress report for the reason that it is required or just for the heck of it will defeat the purpose of a progress report. Progress reports should be created effectively so that it will produce effective results that will really help you in tracking your progress. 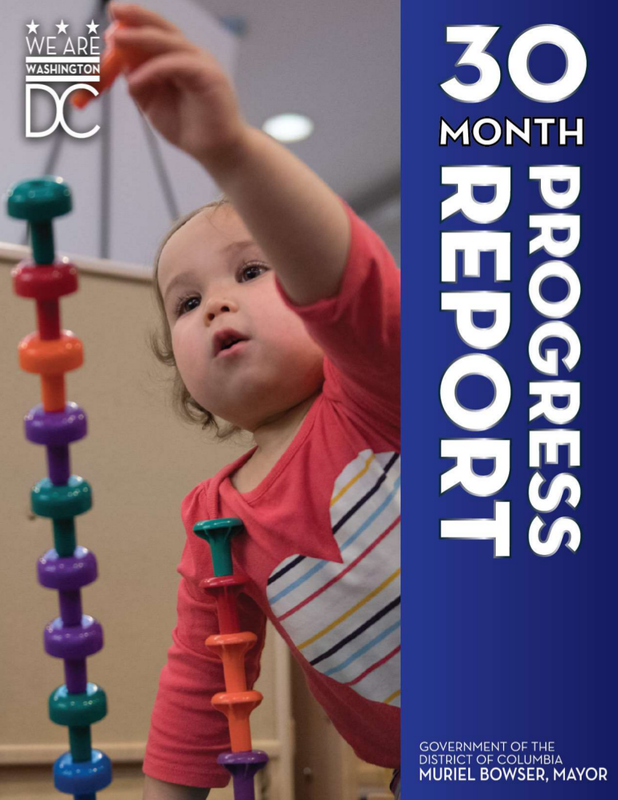 Here are some tips and ways on how to create an effective progress report that will help you achieve success: You may also see Annual Report Examples. The PPP method tracks your Plans, Progress, and Problems— basically, the most basic and simplest things you need to check and track but these three could provide a deeper framework.Plans. These are your immediate or long-term goals and objectives. Make sure you leave room for changes because a lot of things can happen along the way and if you have set your plans in stone, chances are, you will expect something big and when these expectations will not be met, you feel demotivated in moving on with whatever progress you have already made Progress. This is the part where you will list down all the accomplishments, finished items and closed tasks and will enable you to be assessed regarding how much work has been done at this point. 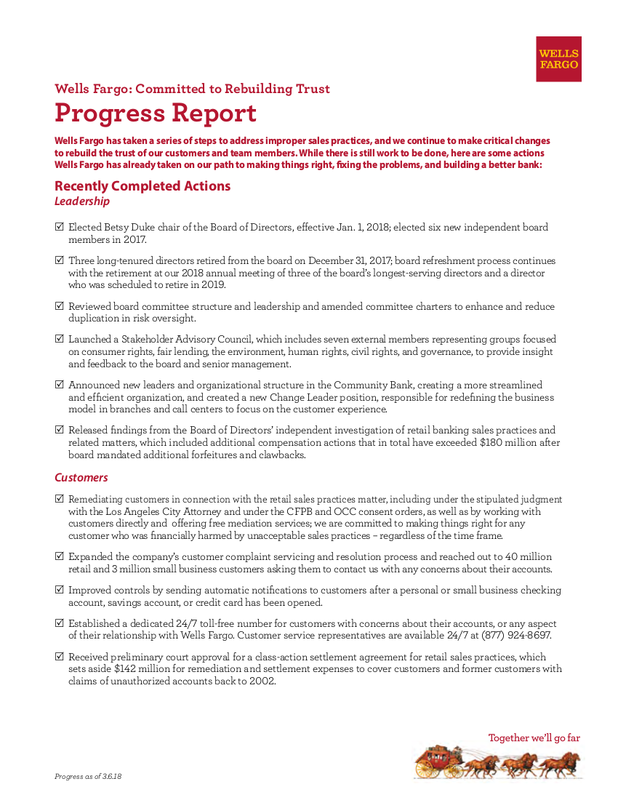 You may also see Formal Report Examples. Problems.These are all the challenges, pitfalls, and the setbacks that you have encountered along the way. 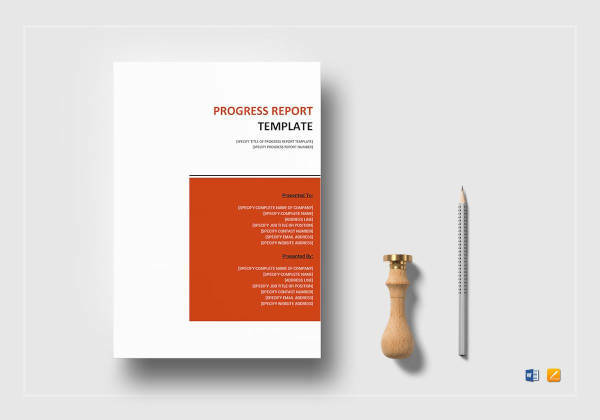 Always make sure that you create a concise and focused progress report because this will help your colleagues or the recipient of the progress report immediately understand what you are putting into your report. 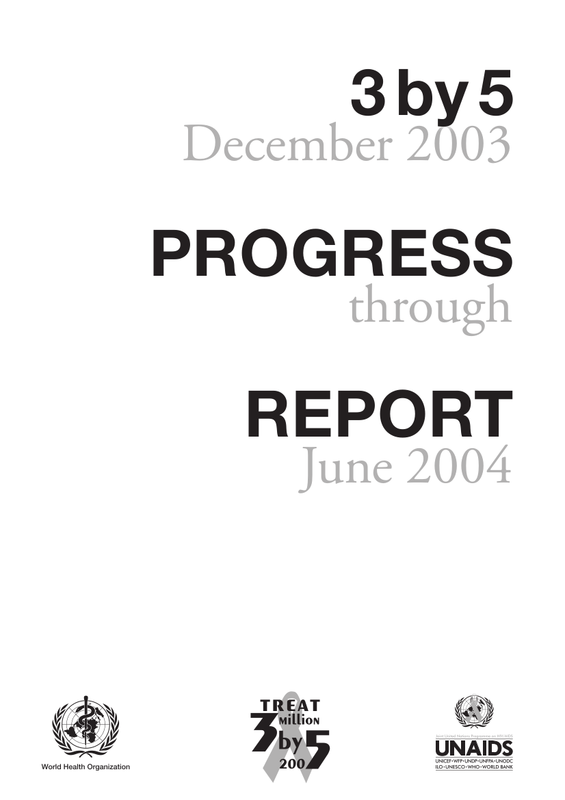 If you have a difficulty on how to make your progress report concise and focused, just make sure that the readers of your progress report are well-connected to the project, that the readers of your progress report know the exact details and goals of the project, and that the readers of your progress report can understand the technical language you have used. 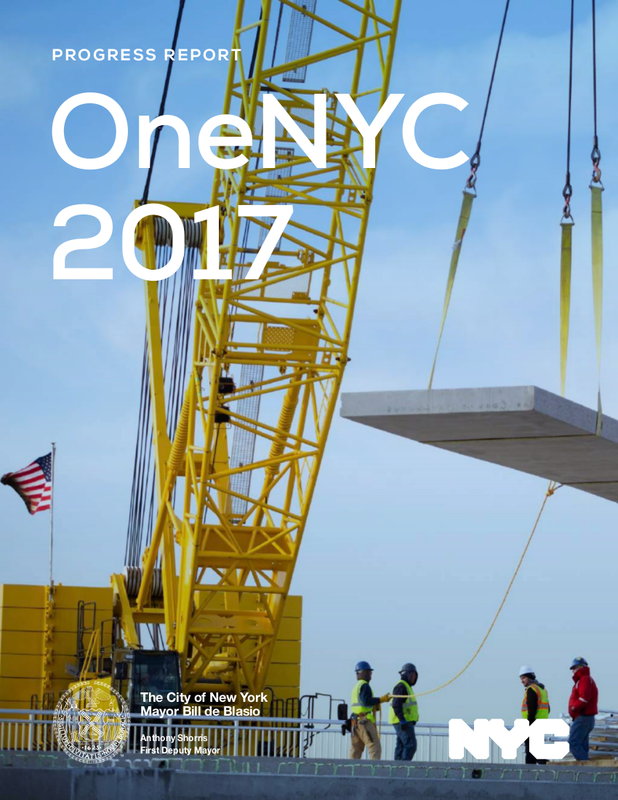 You may also see Short Report Examples. Do not defeat the purpose of writing progress reports by avoiding writing the mistakes you have made along the way. The term might be “progress” report but this does not mean that you should only write about your progress; keep in mind the third P of the PPP method which is Problems. Progress reports can help you in identifying key difficulties and concerns and it is in writing them down that you will be able to identify how to mitigate them along the way. Even if the problem was already solved, you still have to make sure to indicate it in your progress report including the solution so that whenever you encounter the same problem again, you will be able to avoid it or you will already know how you should resolve it. You may also see Service Report Examples. Save your time and the recipient’s time by making sure that you are only relevant things such as an explanation on how every individual item connects and compares to the progress. While this is a tip that is not entirely about writing progress reports, this tip highlight the importance of writing progress reports on a regular basis. You could write progress reports on a weekly, monthly or bi-monthly basis. 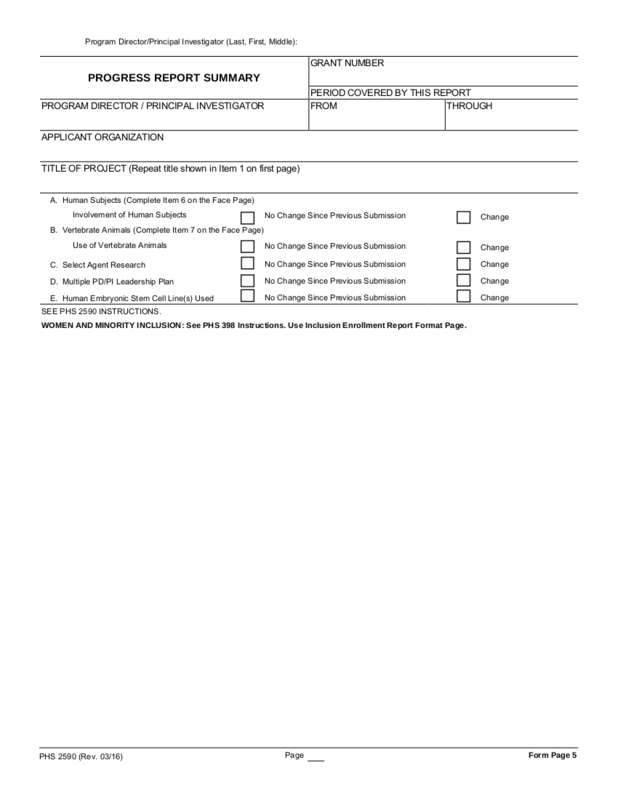 Progress reports can actually help everyone save time and if you do these regularly, you will reach the completion of the project at hand in no time. Even when you feel like you are only creating minimal progress and changes, do not get discouraged and just keep on updating your progress report. 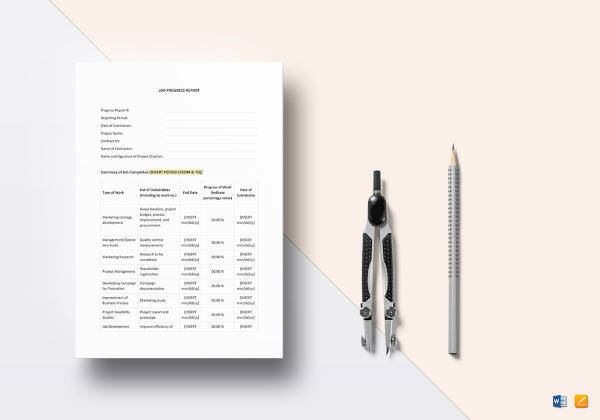 You may also see Expense Report Examples.